Anna Marsden is a high energy trainer with a background of more than 15 years in training and supporting people to increase and enhance their communications. Anna’s passion for digital communications started at Graduate School – in San Diego, California – where she explored Identity in Cyberspace and received the Cotton Metzger Scholarship (2004). Holding both a Bachelors and Masters Degree, Anna also has a professional training qualification. The PTLLS qualification is the first stage of a Post Graduate Certificate in Education (PGCE) in Lifelong learning. It is a requirement that all teachers obtain the PTLLS award, or the equivalent, to be able to continue to teach in the further education sector in the UK. Anna Marsden supports professional services firms (PSF) and Registered Charities who need to utilise the myriad of communications tools available in the digital world to grow their organisations. She advises on digital tactics for increased visibility and credibility online, communications strategies, search engine optimisation (SEO), press/media/influencer relations, website creation/ maintenance and online measurement. 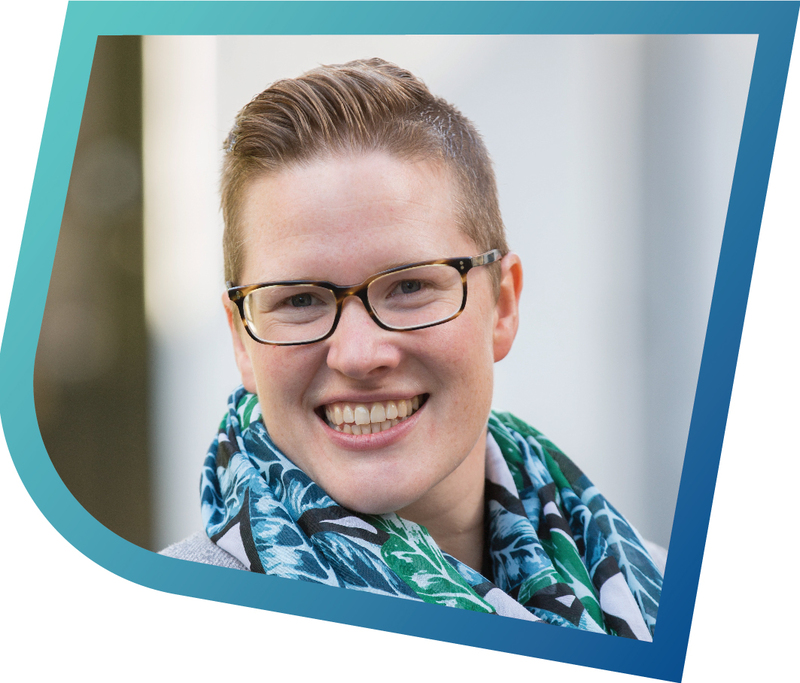 With a Hootsuite Certification and an ITQ in Social Media, Anna thrives on demystifying the emerging digital landscape for individuals and sharing her knowledge to support business development and growth. Anna Marsden is a member of the Chartered Institute of Public Relations (CIPR), and along with the Luminescence’s PR associates, she provides account management for some of the agency’s top clients. Anna is a media commentator and can be seen discussing social media and digital communications; she has been a featured expert in Observe Magazine on the future of social media, and has been published in The Guardian, among others. Outside work Anna Marsden is up with the larks for bootcamp training and enjoys all sports, though none surpass her passions for skiing and downhill mountain biking. She is also a trustee for LGBT Youth charity The Kite Trust. Find out about Anna Lawlor Founder, Head of Content & PR.